Whether you’re looking to sign up to a marathon or simply live a healthier, active lifestyle, strength training can help you achieve your goals. Strength training isn’t about body-building. Strength training focuses on improving functional strength, allowing improvement in muscular strength, connective tissues and bones using a variety of movements. This can come from pulling, pushing, rotating and training your central nervous system to engage muscles effectively. Below are some proven benefits of strength training, along with ways on how you can get started. There’s no shortage of evidence to back up the health-related benefits of strength training. Its been shown to improve risk of high blood pressure, decrease risk of heart attack and stroke, and improve insulin sensitivity. Regular strength training plays an important role in assisting with body composition. It also works in helping the body build lean muscle mass and improve posture. Resistance and strength training can also help improve sport and physical activities such as swimming or cycling. In addition to helping you burn fat and improve your health, weight training also helps improve bone density. If you need another reason to lift weights, here it is. By stressing your bones, strength training can increase bone density and reduces the risk of osteoporosis. Resistance exercises play a vital role in building bone mineral content as well as bone density, fortifying your bones against injuries. There are a variety of ways you can improve your functional strength, this depends on levels of strength, environment and equipment. One approach isn’t necessarily better than the other- they simply offer different paths to strength development. The main methods of strength training are: body weight exercises, free weights, resistance bands and resistance machines. Even if you don’t pay for a gym membership or have a dedicated workout area at home, you have the tool you need to improve your strength and condition. Think squats, press-ups, planks, mountain climbers, burpees. The plus-side to these exercises is that they are greatly effective even without equipment. If you hate going to a busy gym, body weight exercises are a great option. Machines are generally easy to use once you learn the basic fundamentals. They can provide isolation movements if you’re looking to focus on specific areas. The downsides are movements that can be less functional and wont compliment other activities as much as other options. Many people associate free weights with dumbbells, they also include barbells and kettlebells. They can allow full range of movement to develop strength. Every gym has some form of free weights or you can purchase your own set for home. When it comes to building strength, there are two things to aim for: Lift heavy (whilst maintaining good form) and multi-joint lifts with great technique. The main ones we like to incorporate in our work-outs are: squats, deadlifts, bench press, rows. There are tons of exercises that can help you get stronger, but when you’re pushed for time or equipment- those are the four big ones will help your whole body get stronger. When it comes to how much weight to lift or how many reps and sets to do, consider where you are with your fitness currently. Towards the end of each set you should experience some muscle fatigue. 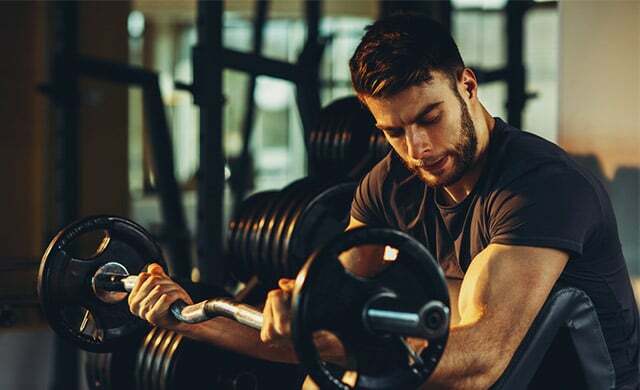 If your training program doesn’t change along the way, strength gains will plateau and boredom can sink in. 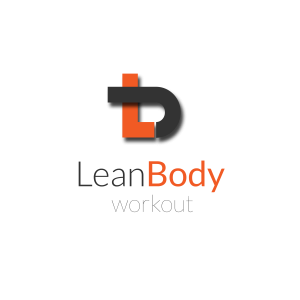 The idea is to periodise your workouts over the weeks, months and years. Since this can be tricky to determine on your own, working with a trainer is invaluable. Even if you only meet a few times, a trainer can help you design a program that makes sense for your strength and fitness journey.